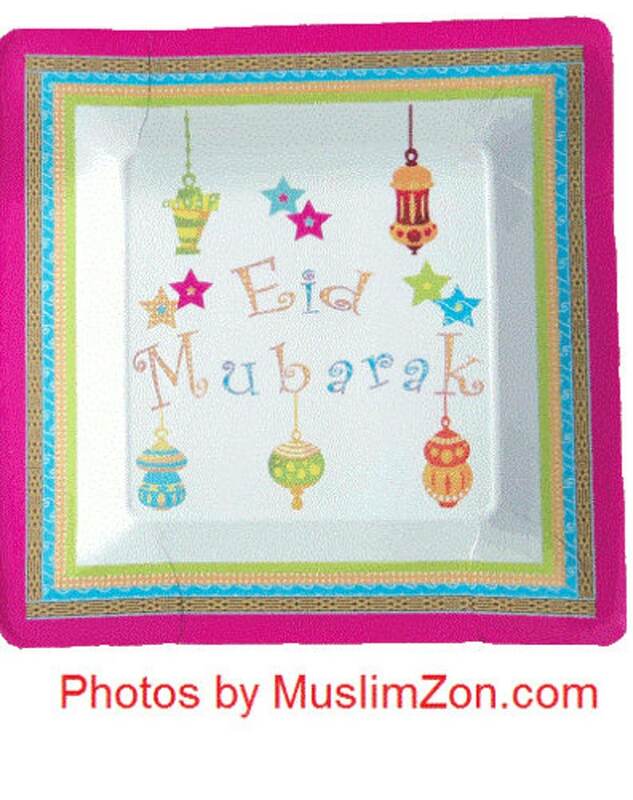 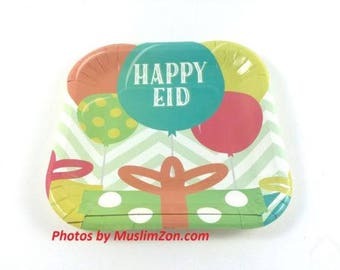 Eid Mubarak Ornament Dinner plates that are fun! 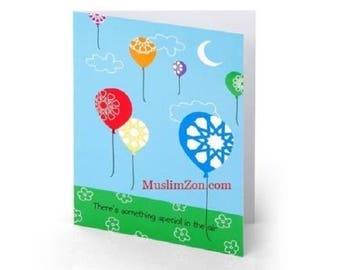 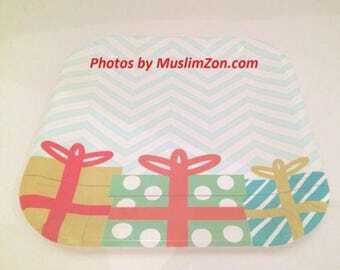 These products will help build your children's Muslim identity. 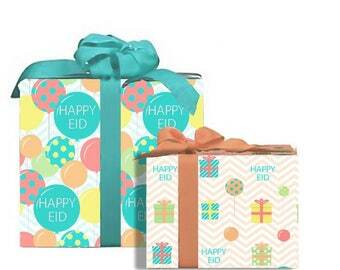 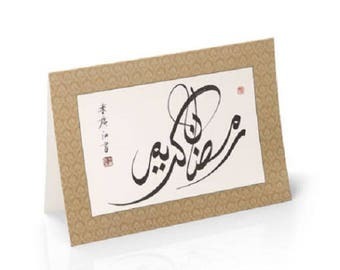 Buy one for a friend to brighten up their Eid. 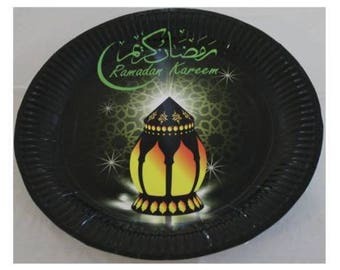 Hand them out at the mosque or amongst family and friends. 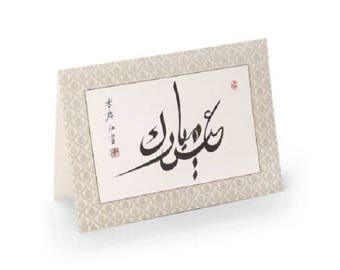 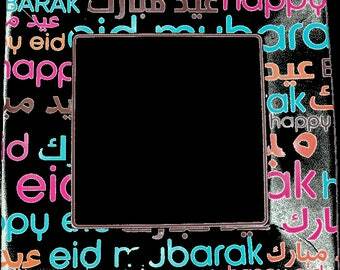 Let’s make this Eid the best one yet.